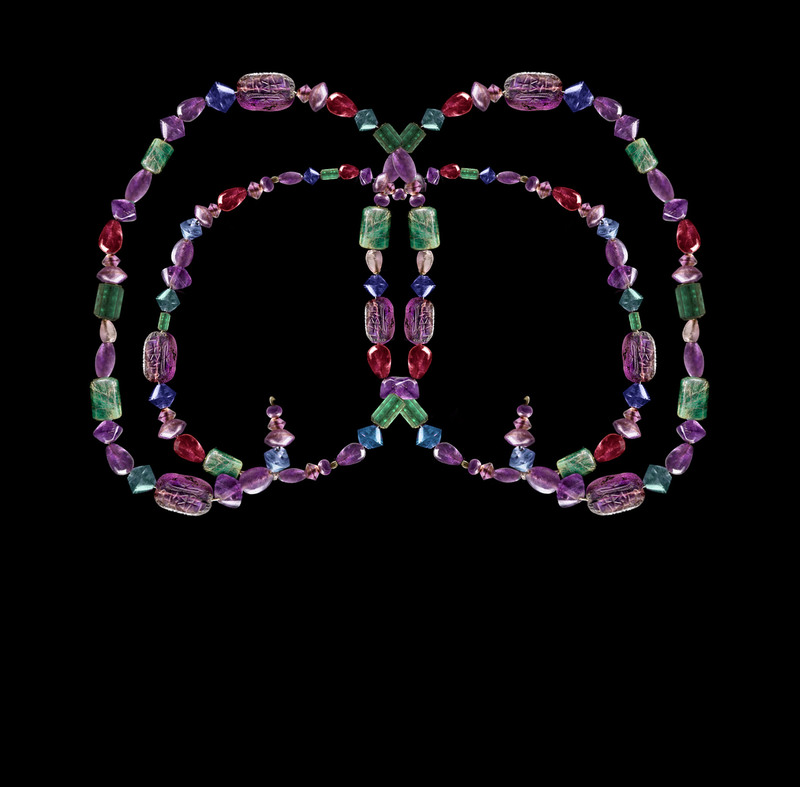 Symone has been teaching and making Jewelry for the past 7 years. She loves being creative and inspiring others. Symone has a passion for soldering, but has spent the years learning many other mediums of jewelry making. She is very patient and experienced teacher, that loves doing what she does. This is a great introductory class to the world of soldering. We will be learning basic skills that will help you advance your soldering. 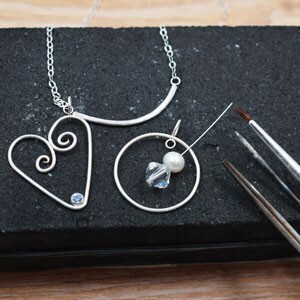 We will use sterling silver wire to make our beautiful pieces, and if there is time, we will show you how to set a cz with a pre-made setting. You will be learning how to make a circle, attach jump rings on wire, and make shapes using the correct tools. We will cover the best way to solder your pieces, making it strong, long lasting, and beautiful. Come join us in this fun soldering class. Chain and beads not included.